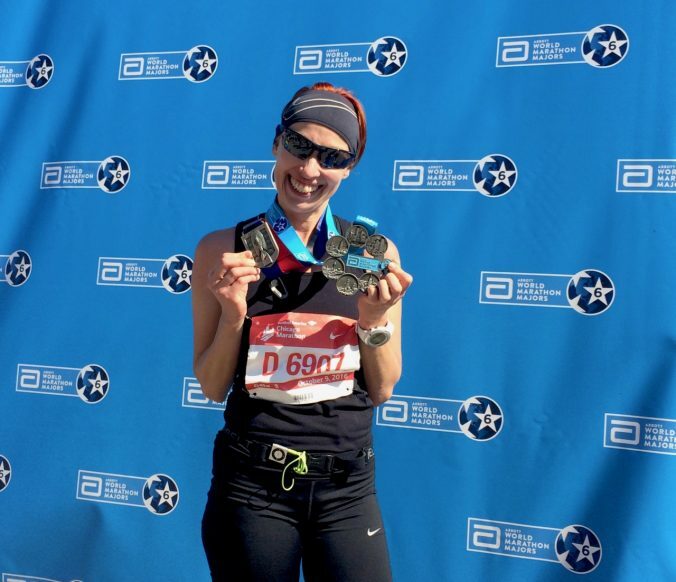 My first marathon taught me the importance of setting goals. 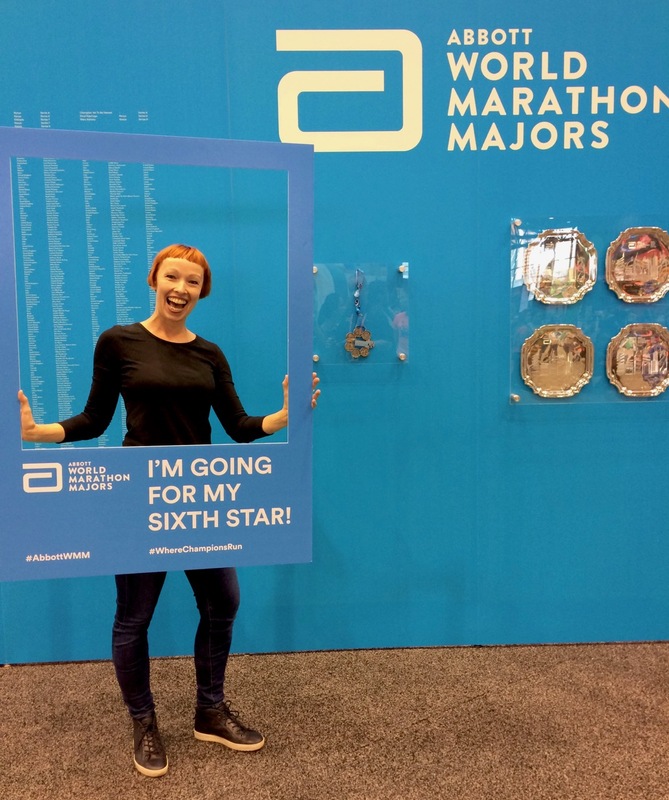 Completing the Abbott World Marathon Majors taught me that you can achieve your goals and make your dreams come true if you have the courage to let go of your limiting beliefs. The Abbott World Marathon Majors (WMM) is a series consisting of six of the largest and most significant marathons in the world. In addition to tens of thousands of running enthusiasts, these events attract the absolute elite of international long-distance runners. You become a Six Star Finisher by completing all of the events: Tokyo, Boston, London, Berlin, Chicago and New York. 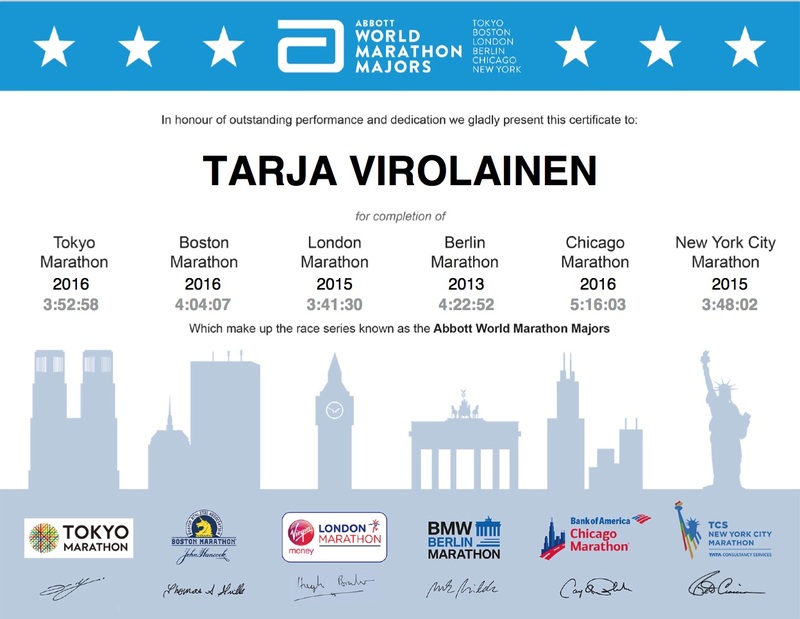 In October 2016, I became a Six Star Finisher – and the first Finnish woman to have completed all of the six events. I have a richness of memories from each World Marathon Major event. 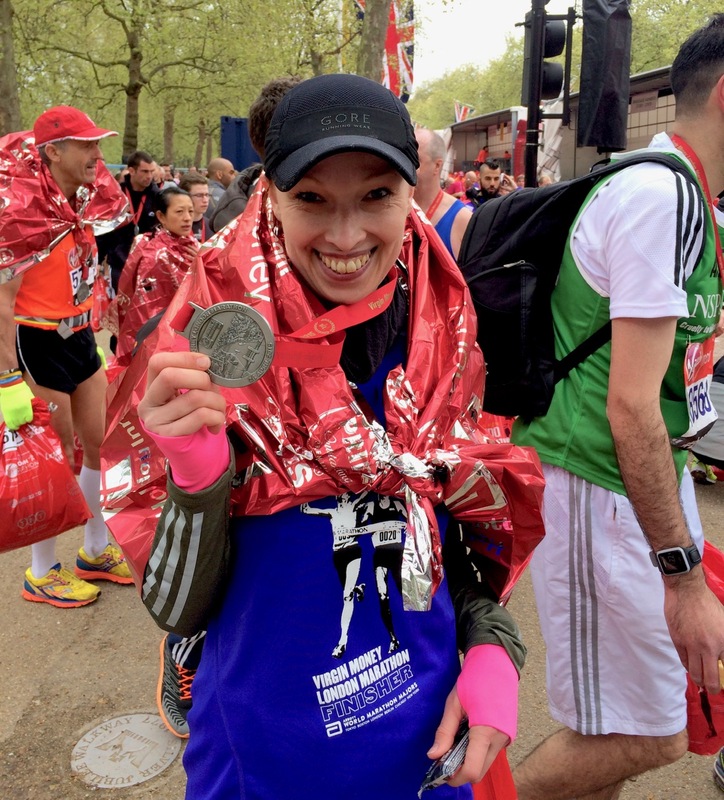 I have listed my most memorable moments in the order in which I completed the marathons. I have also included a few tips for those harbouring the thought of participating in these magnificent events. 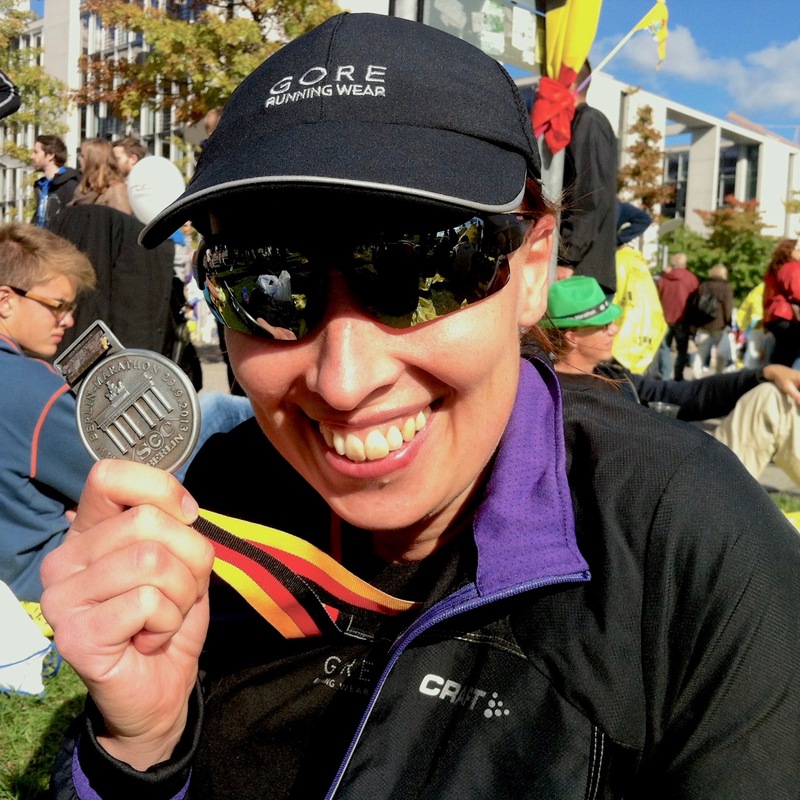 In terms of participation, the Berlin Marathon is the easiest of the WMM events. If you don’t have luck in the entry draw, you can usually participate through a travel agency, for example. The entry fee is around EUR 100, and 40,000 runners are accepted. The route is very flat, meaning that world records are set practically every year. The route runs through various districts of Berlin, the streets are wide and the runners are cheered on by a million people. The first Berlin Marathon was organised in 1974. Since the fall of the Berlin Wall, the route has run through the impressive Brandenburg Gate, which used to separate the two Germanies. It has significant symbolic value in the history of not only the city, but Europe as a whole. This amazing sight towards the end of the route added a spring to my step and elevated my tired mind. The London Marathon has been organised since 1981. Today, around 40,000 start the race each year, with many times that number applying for the ballot. Many of the participants are running for charity or trying to set a Guinness World Record. This is evident in the cavalcade of costumes in the start area. The London Marathon is also unique in the sense that the route runs in both the eastern and western hemispheres, as it crosses the meridian in Greenwich. It’s quite difficult to enter the London Marathon through the ballot entry system, as the quota for overseas participants is small and the event is extremely popular. To be able to enter the event, you can either take on a charity place, on the condition that you raise a significant amount for that charity, or rely on the services of a travel agency. 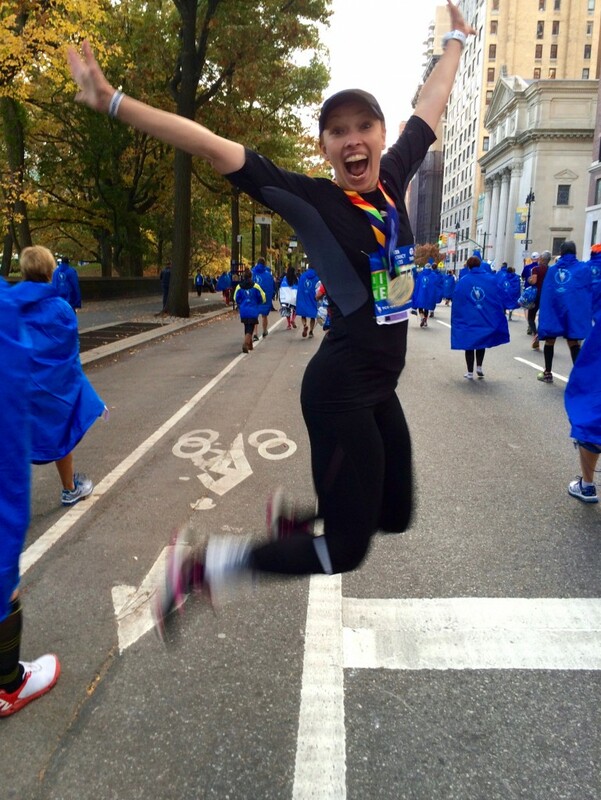 The New York City Marathon is the biggest WMM event – in a word: awesome. In early November, nearly 50,000 people have the chance to experience being loved by the Big Apple. The marathon began as a minor event in Central Park in 1970. However, the organisers were visionaries who developed the New York Marathon into the world’s largest long-distance running event in just a few years. Its route covers all of the five districts of New York. I was lucky in the entry draw. You can also participate through a travel agency or by meeting the time-qualifying standards. The entry fee is slightly under EUR 400. The encouragement from the crowd – as well as their carefully prepared signs – is something unique. My most memorable moment was slightly after the midpoint, after I had run across the long and tedious Queensboro Bridge. Spectators were not allowed on the bridge, but the sea of people in Manhattan after the bridge and the deafening noise almost swept me off my feet. We had been warned about this part of the route: the incredible atmosphere may inspire you to run too fast, and it may be difficult to regain your energy level afterwards. 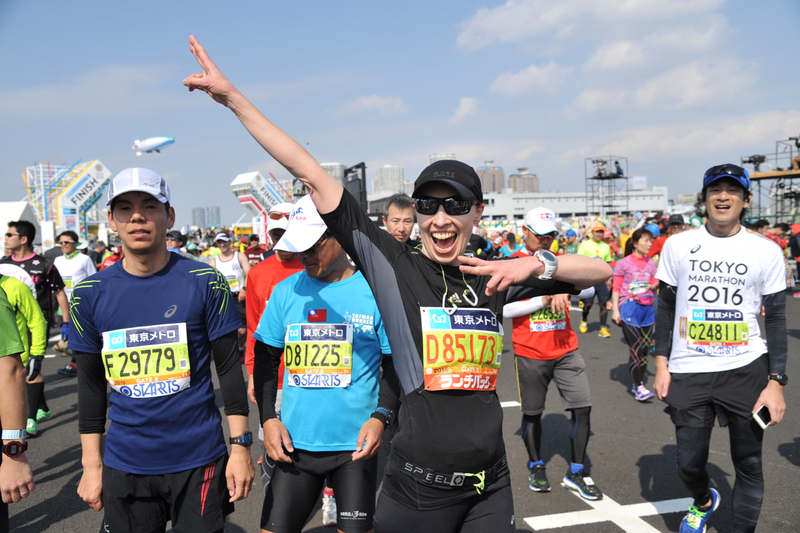 The Tokyo Marathon is also a beautiful cross-section of Japanese culture. Appreciation, orderliness and harmony best describe this event that admits around 37,000 runners annually to try the flat route. The entry fee is a little over EUR 100, and the best way to secure participation is through a travel agency. You can also try the entry draw – if you believe you will be lucky among around 300,000 people. The serene environment, the pre-race meditation exercises and the visit to a Shinto shrine on the eve of the event worked their magic: this was my purest and most enjoyable running experience ever. My mind remained astonishingly clear throughout the race, and I beat the dreaded wall simply by accelerating at 35 km. Founded in 1897, the Boston Marathon is part of the identity of Boston. The single-loop route runs from the town of Hopkinton to Boston city centre, where the finish line is painted on the street. The participants are taken to Hopkinton on traditional yellow school buses. The Boston Marathon admits around 30,000 participants annually. To qualify, athletes must meet time standards according to age and gender. Only a certified full marathon distance will be accepted for qualifying. 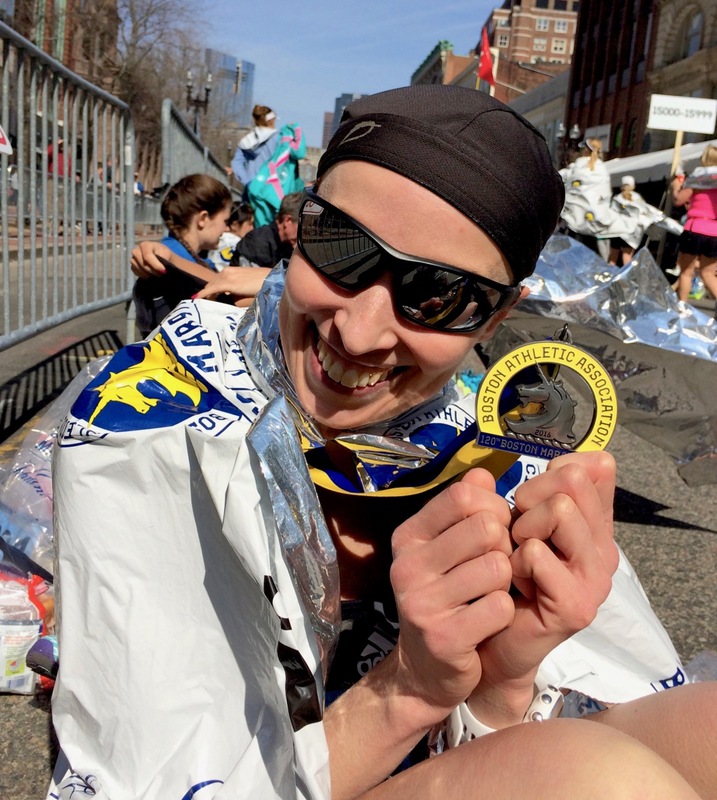 In Boston, mutual appreciation among the participants is on an entirely different level than in any other event. After completing the event, the participants wear the Boston Athletics Association (BAA) jacket with the BAA unicorn logo with great pride. The entry fee is around EUR 250. Heartbreak Hill is a legendary climb along the route, at around 32 km. It consists of four hills in the town of Newton. I was suffering from severe stomach cramps and had to walk occasionally, but I decided to conquer Heartbreak Hill running. After what felt like an eternity, I finally saw a woman with a sign that said: “Heartbreak Hill is over”. It felt almost as good as crossing the finishing line. The Chicago Marathon route is extremely flat, but you have to be careful with the 90-degree turns, which can add up to 800 metres to your total distance if approached in the wrong way. The headwind may also pose challenges in the Windy City by Lake Michigan. The first Chicago Marathon was organised in 1977. Today, the event admits around 45,000 participants annually, with the entry fee being slightly over EUR 200. My most memorable moment was somewhere after the midpoint, after I was feeling weak after throwing up. A man from the audience jumped onto the road. He walked beside me for a while, patted me on the back and encouraged me to go on. He inspired me to take a few running steps, which gave me strength to continue. I will never forget standing in front of the World Marathon Majors wall for a photograph. In addition to the marathon medal, I have an official Six Star Finisher medal around my neck, and I cannot stop crying. One of my dreams has come true, and it’s just beginning to sink in.